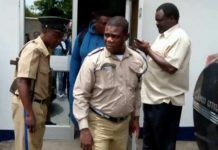 Justice Minister, Wynter Kabimba says President Michael Sata has shamed his critics by taking development to all parts of the country. Mr. Kabimba who is also PF Secretary General says Zambia has continued witnessing unprecedented development under President Sata. 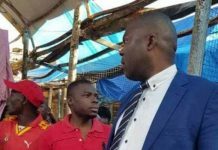 He was speaking when called on Northern Province Permanent Secretary, Hlobotha Nkunika in Kasama on Thursday. Mr Kabimba has urged workers in the country to work with the PF government for sustained social and economic growth. And Mr. Nkunika has thanked government for its effort to develop the province. He says although the province is faced with various challenges, government has shown commitment to improving peoples lives. 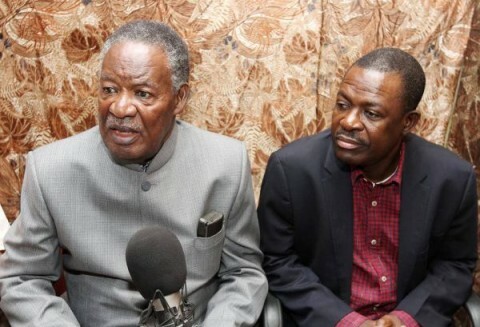 Meanwhile, Mr. Kaimba has called for more patience from Zambians as the party works to fulfil its campaign promises. 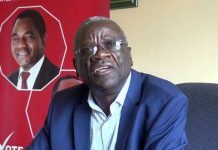 And Mr Kabimba says the party will fail to achieve anything if it is Not united. Mr Kabimba who is also Justice Minister says unity is key to ensuring that the PF delivers on its promises to all Zambians. 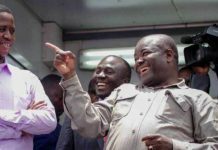 He also called for discipline among the party’s rank and file so that the PF attracts more support. 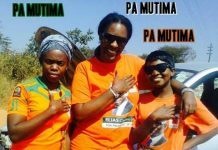 Mr Kabimba was speaking in Nchelenge when he featured on Radio Luapula.